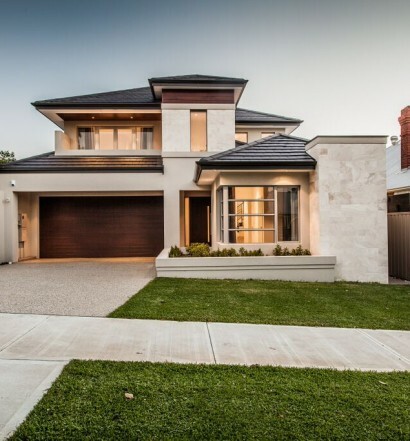 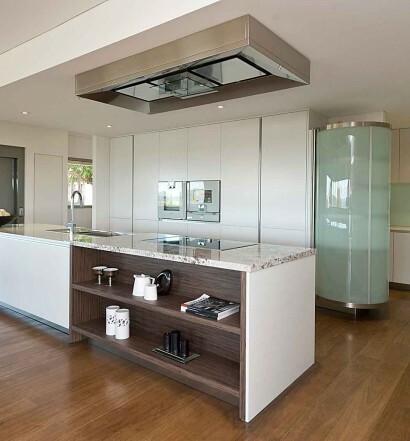 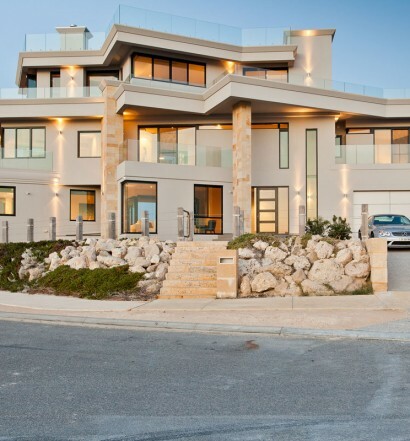 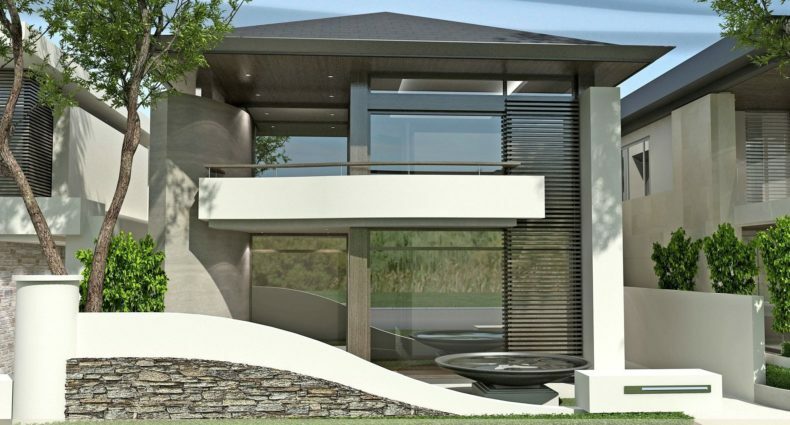 There’s a reason Pirone Builders are considered one of Perth’s best custom home builders… it’s their ethos and the fundamental difference between Pirone Builders and other Perth builders… just one simple word… QUALITY. 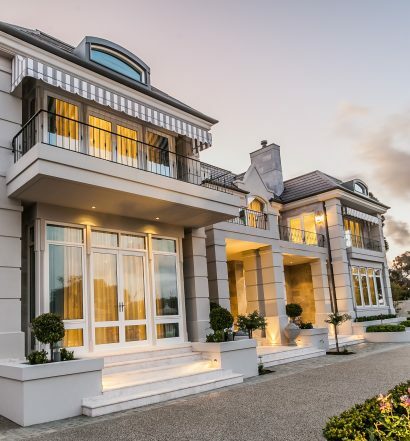 Whether it’s a luxury, custom built home or an industrial development, Pirone Builders philosophy is applied to every project they undertake. 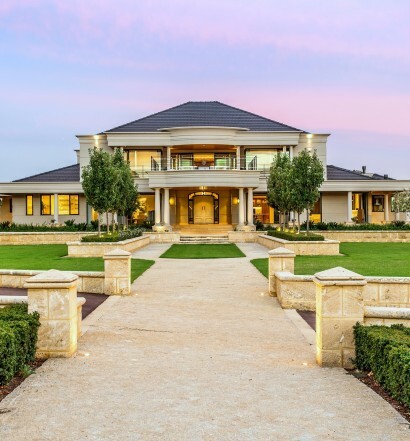 It’s our attention to detail and the personal involvement of Mario and Adrian Pirone who share over 65 years of building experience that defines ‘The Pirone Difference’. 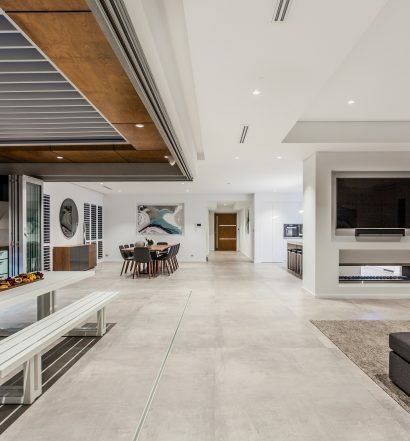 We embark on every project with only one result in mind, seeing our client’s visions come to life in a building process that ensures them they are in the hands of true professionals who will deliver the project on time and on budget.